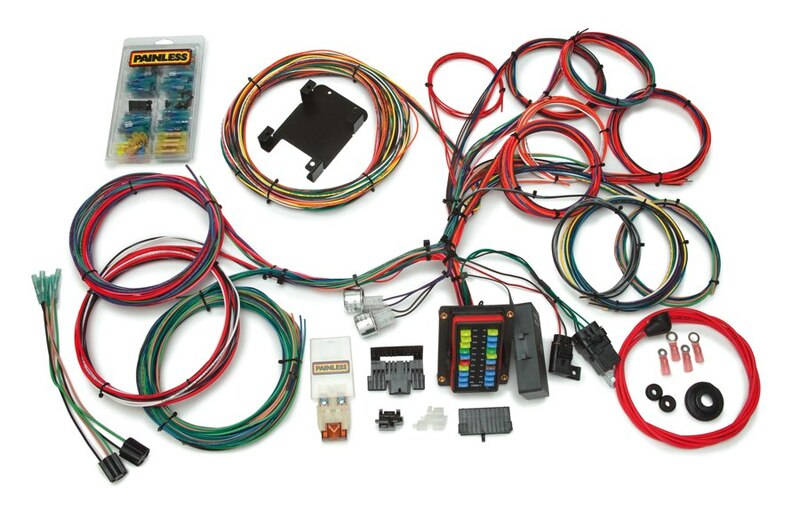 I got the EFI ordered today. It is a custom setup and will take a month or so to get to me. That means it should arrive around the same time as the engine. Perfect! The kit will connect to the gauges I plan to order and to the distributor I'll be ordering next week, making for very smooth and tight integration. Next up will be the 26 circuit weather proof wiring harness and rocker switches to control all the electronics... "all" ha! Lets see... There's the running lights, headlights, hi-beams (on the new column), emergency flashers (in the new column), and wipers. Yep that's all there is! No radio, no fancy gizmos! I'll most likely add a few additional rockers for future upgrades, but otherwise the harness should go into the vehicle in less than a day. The hardest part will be demolition of the wiring.